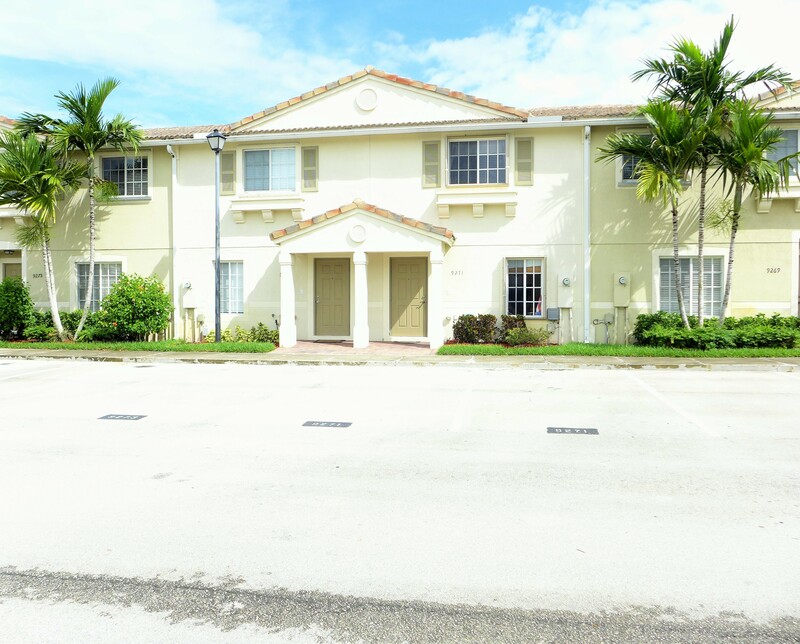 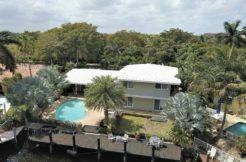 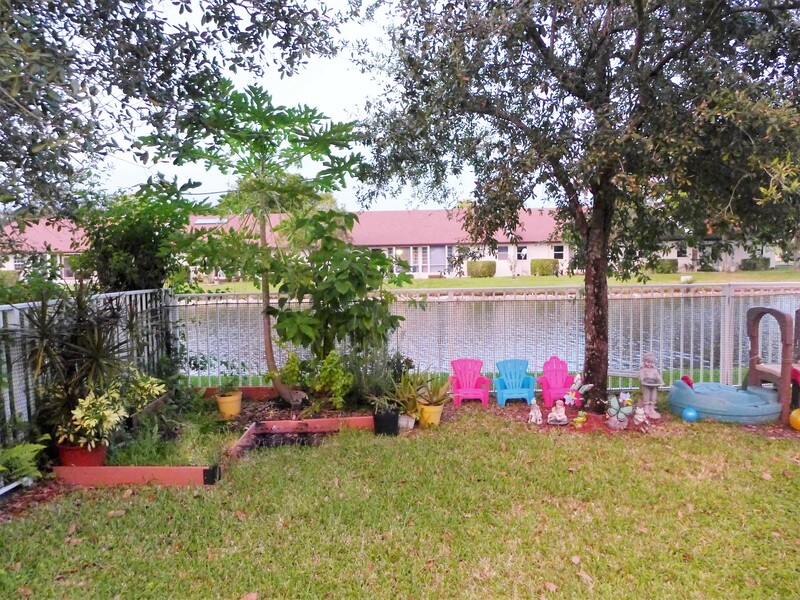 Elegant & Spacious 3 Bedroom, 2.5 Bath Corner Home With Water Views! 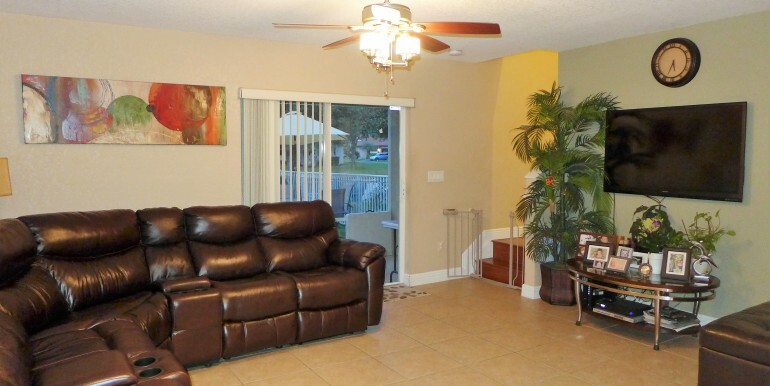 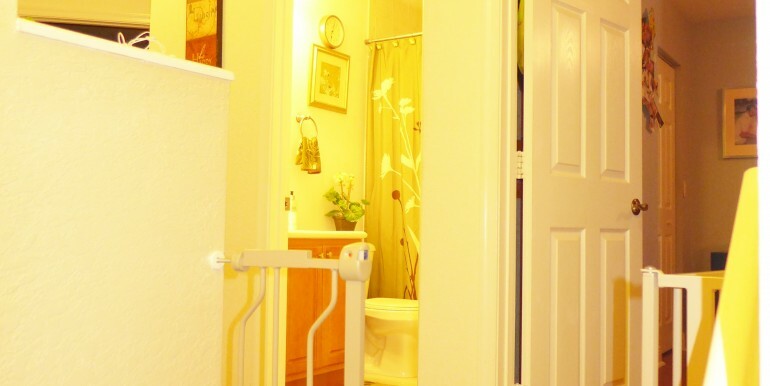 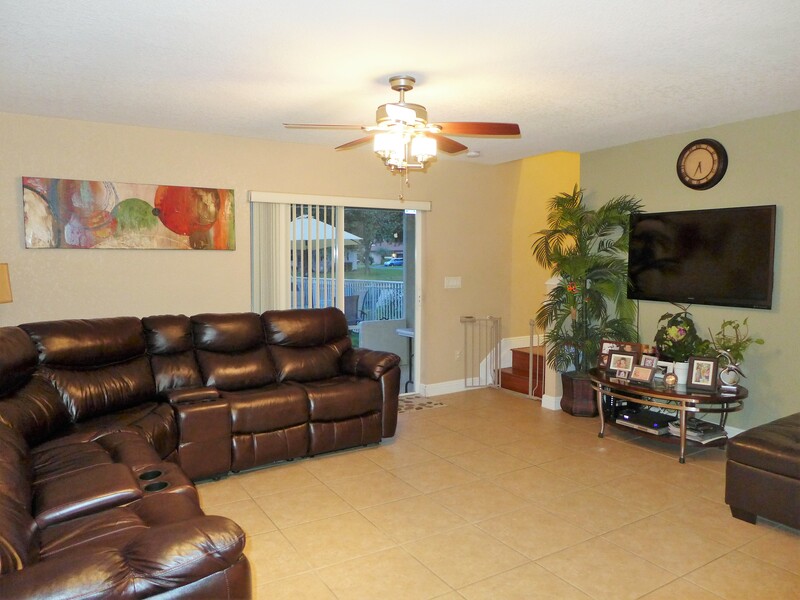 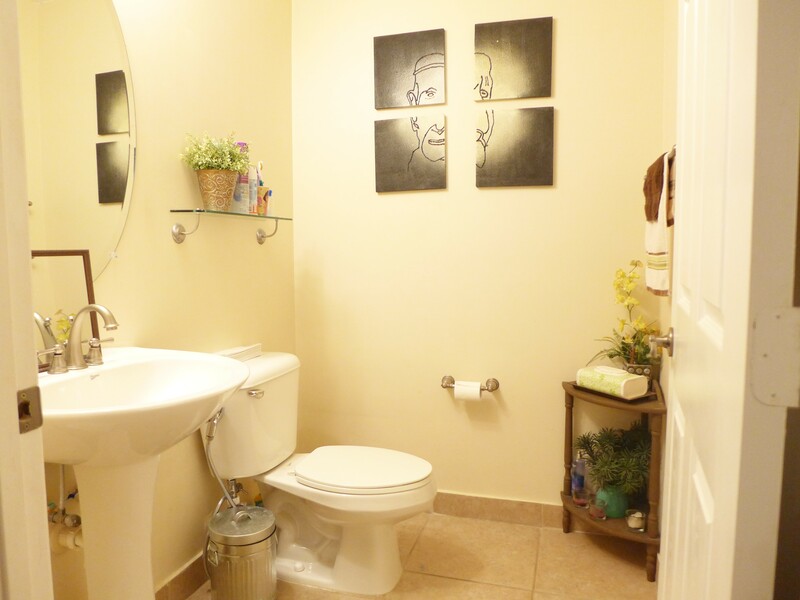 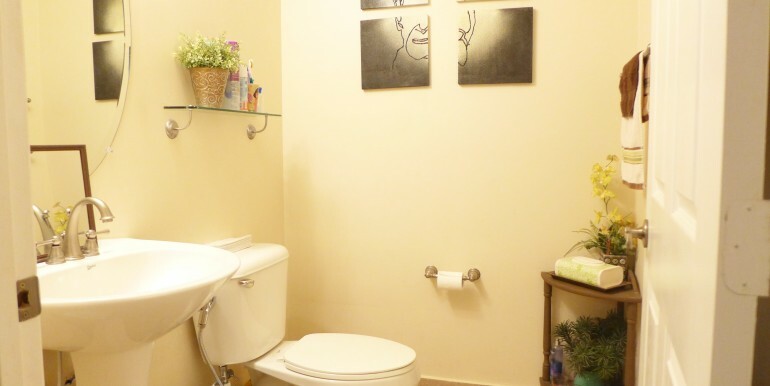 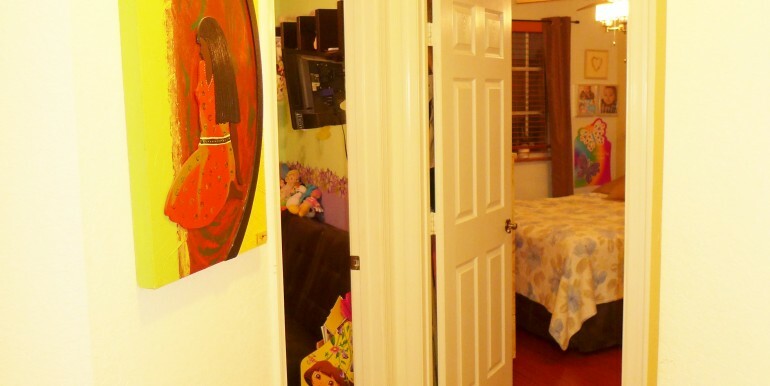 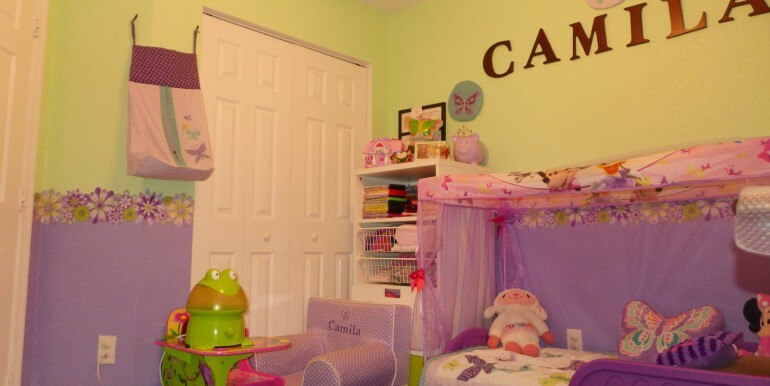 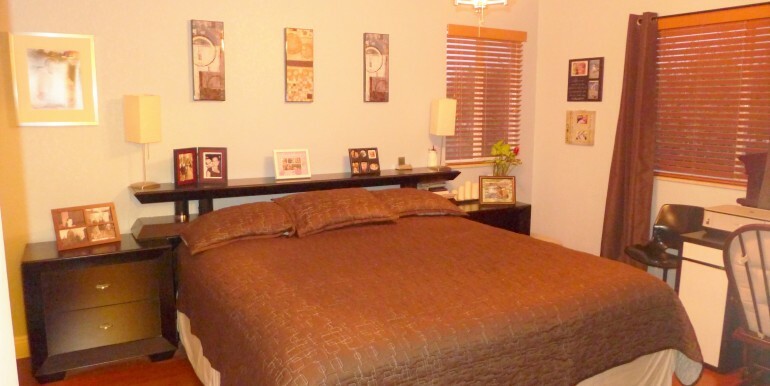 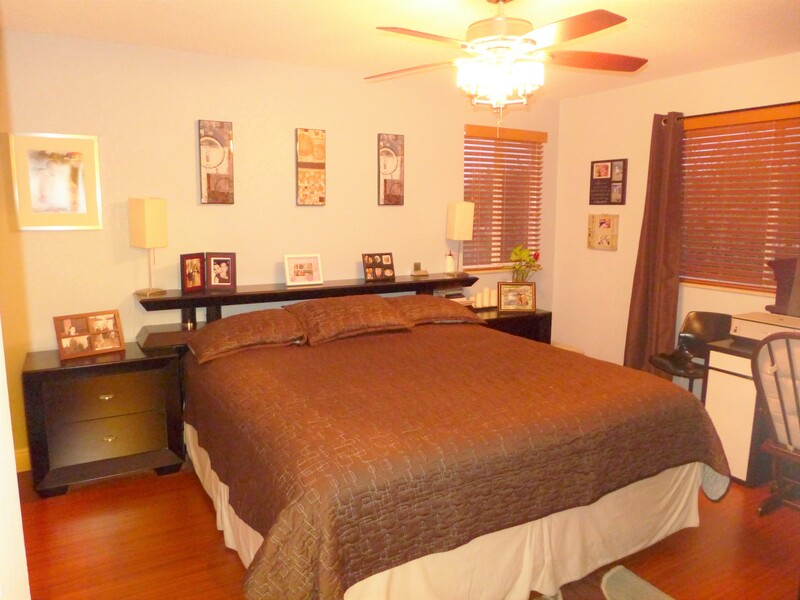 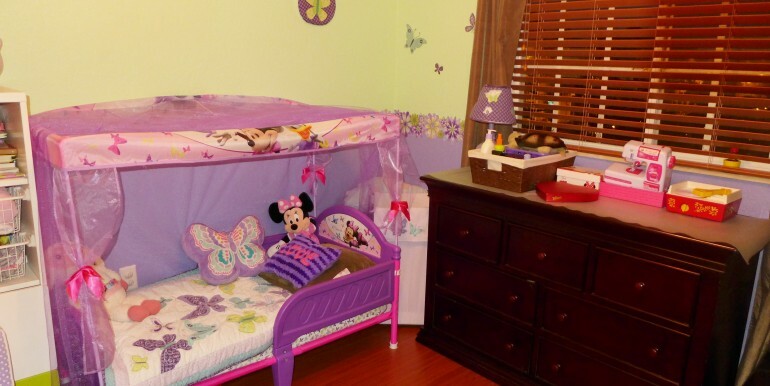 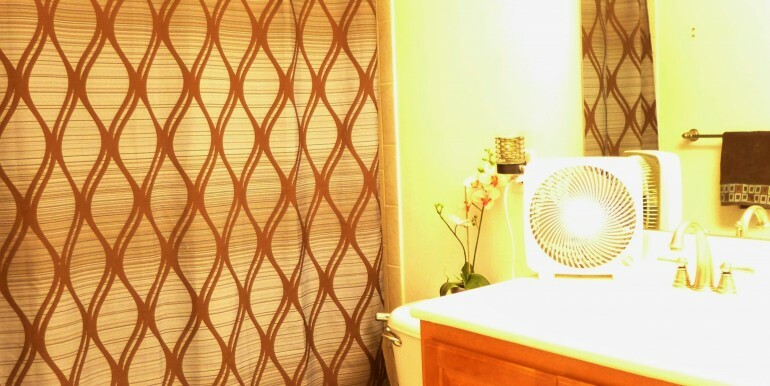 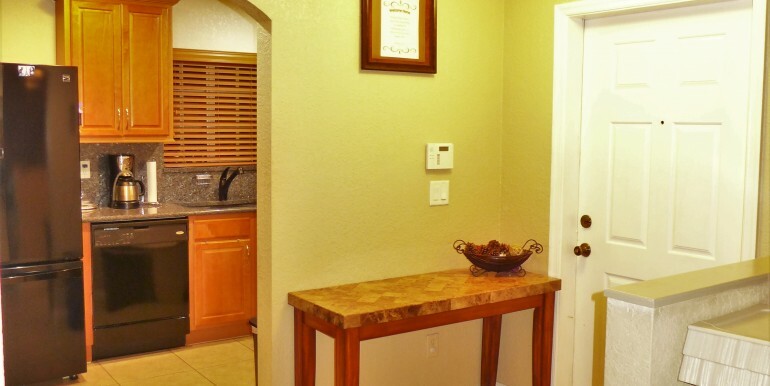 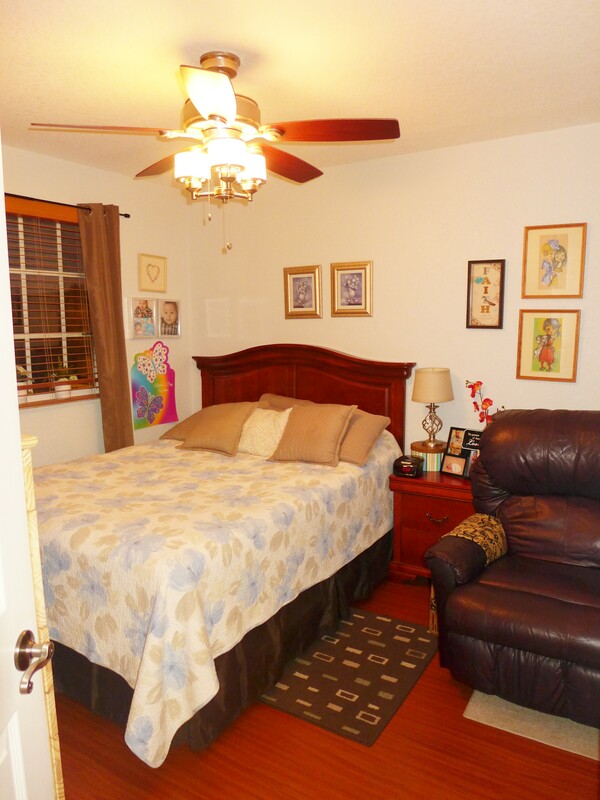 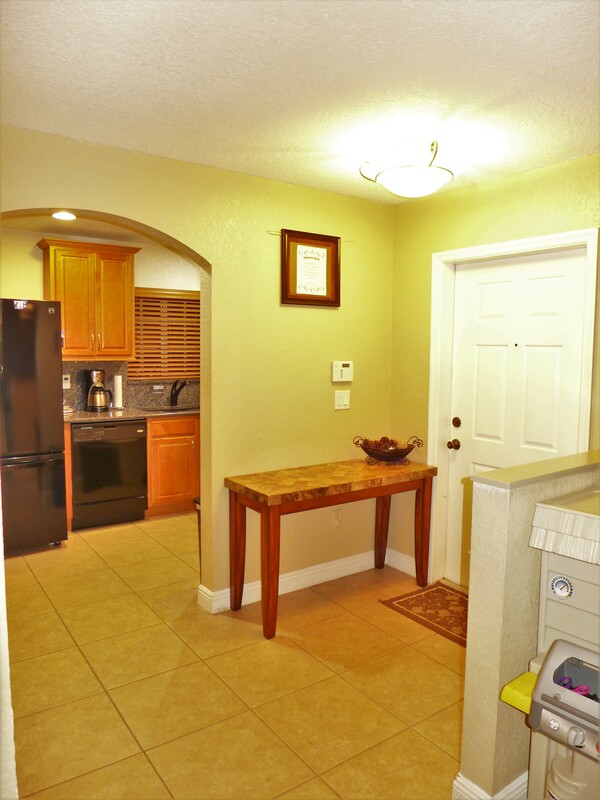 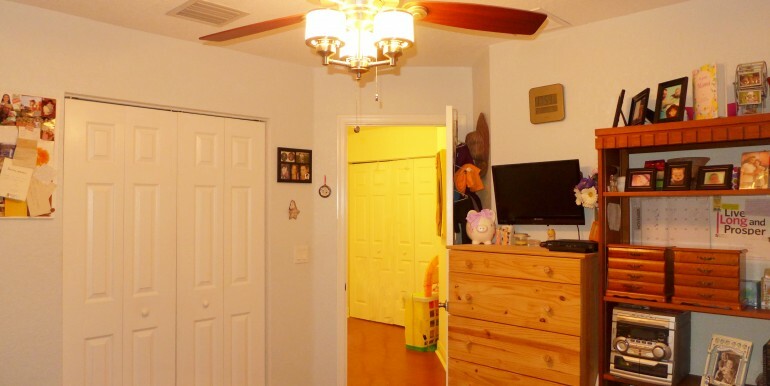 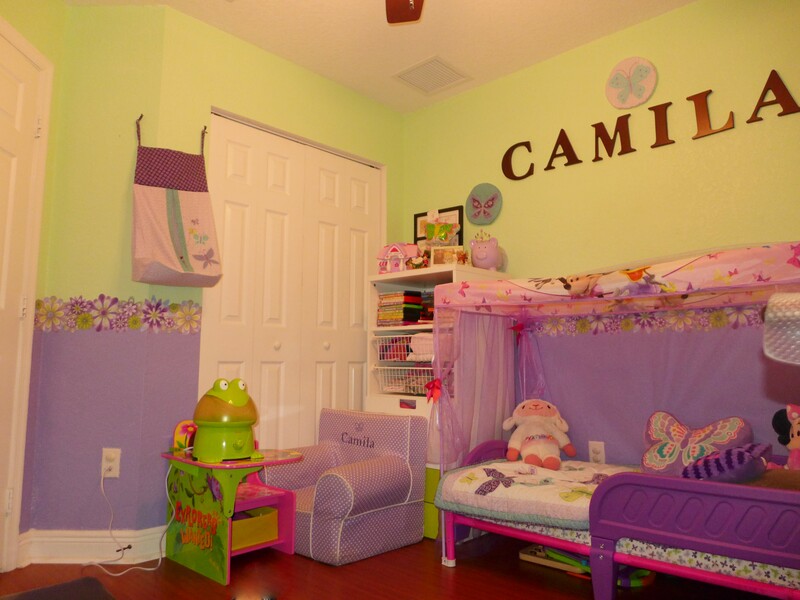 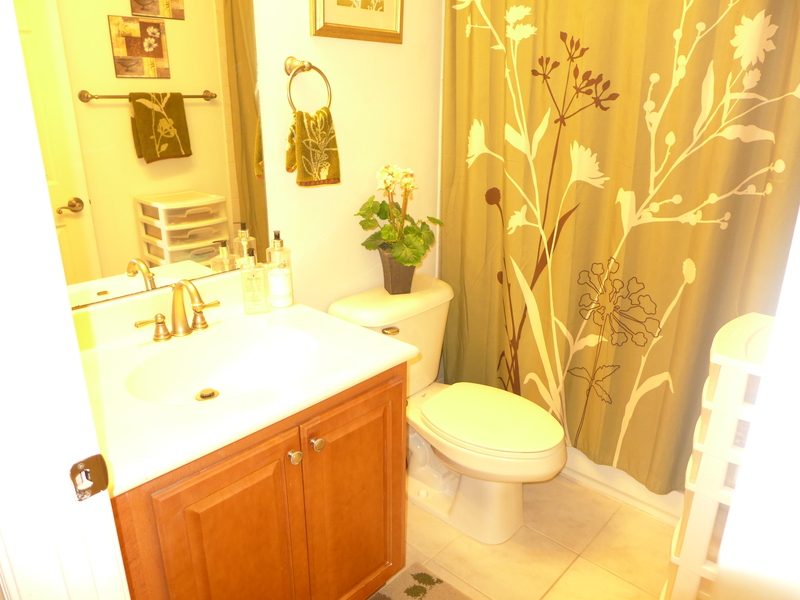 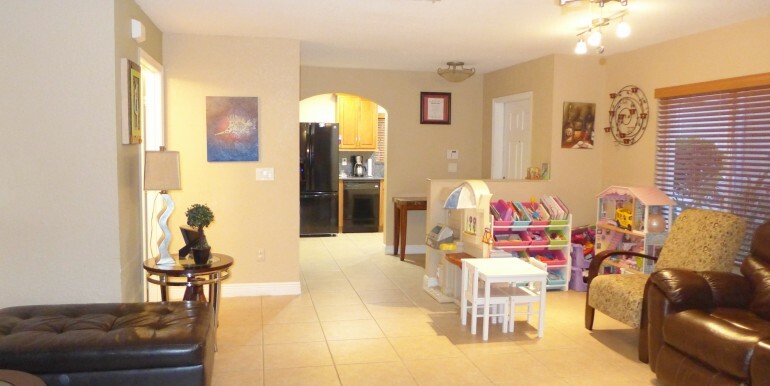 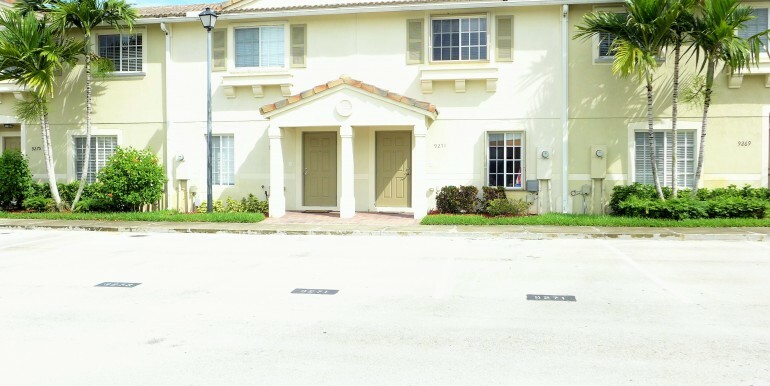 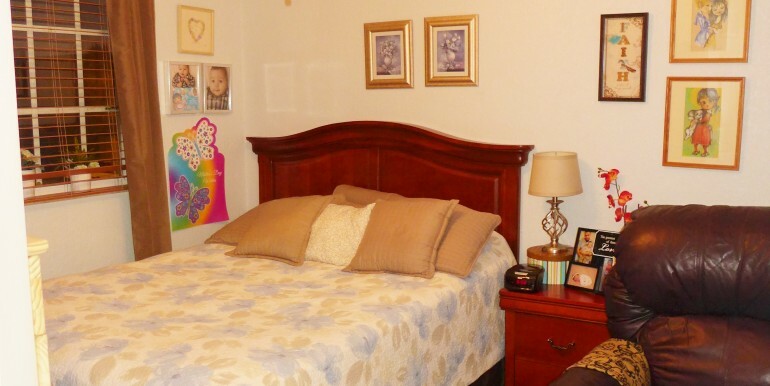 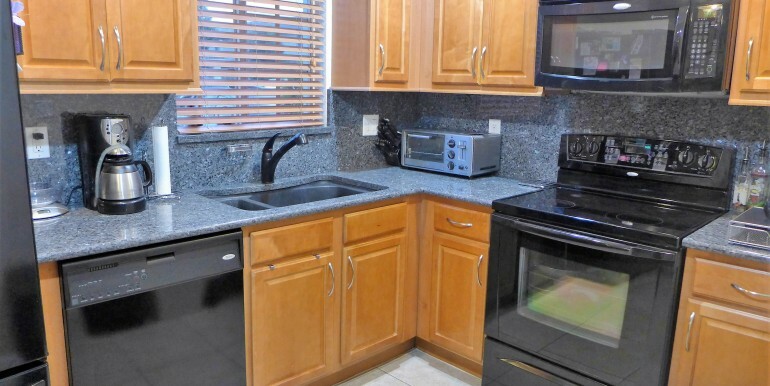 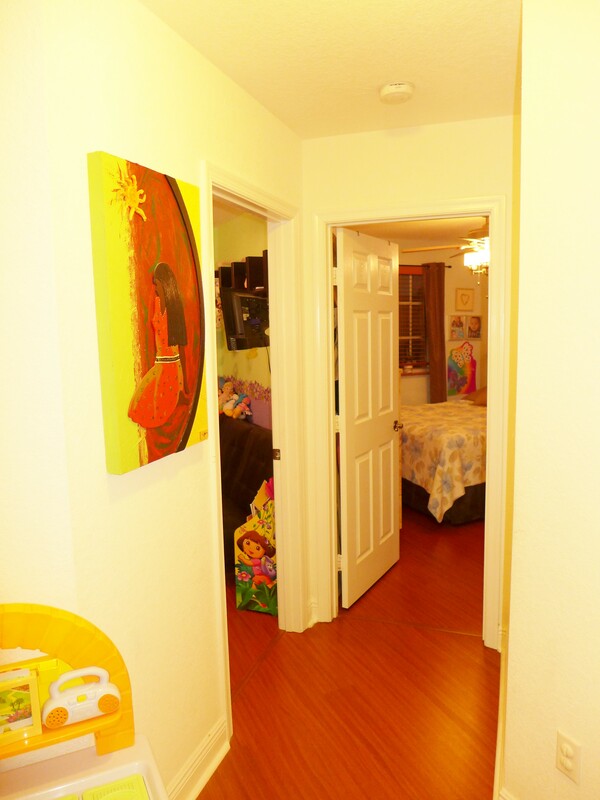 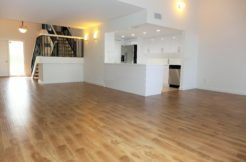 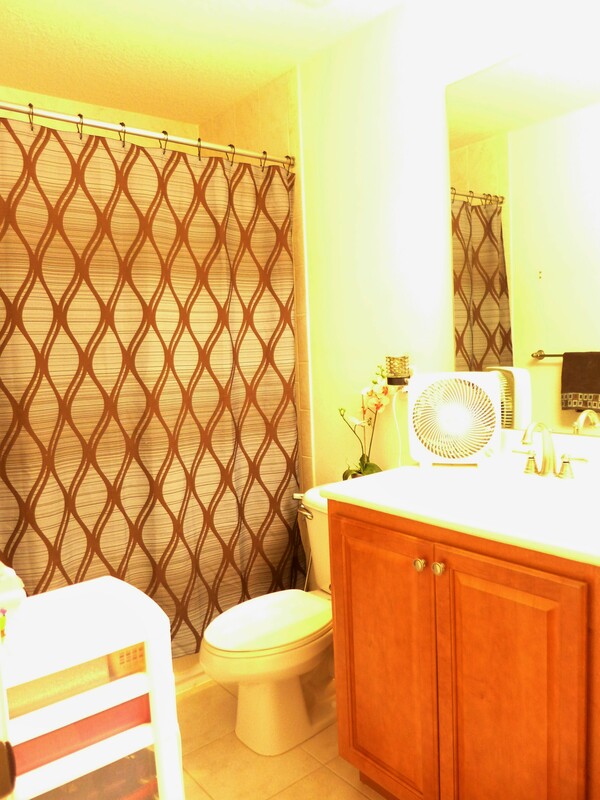 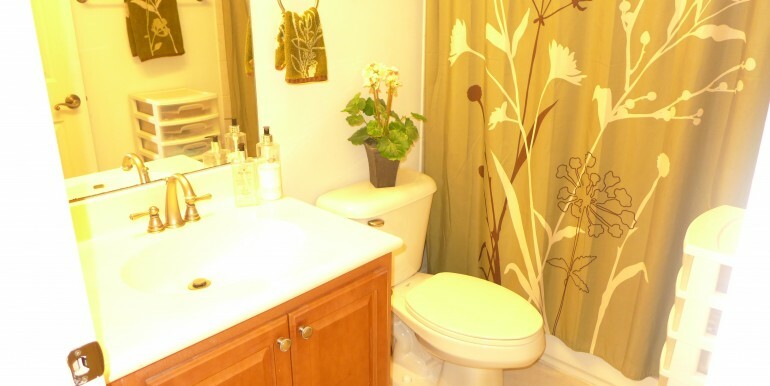 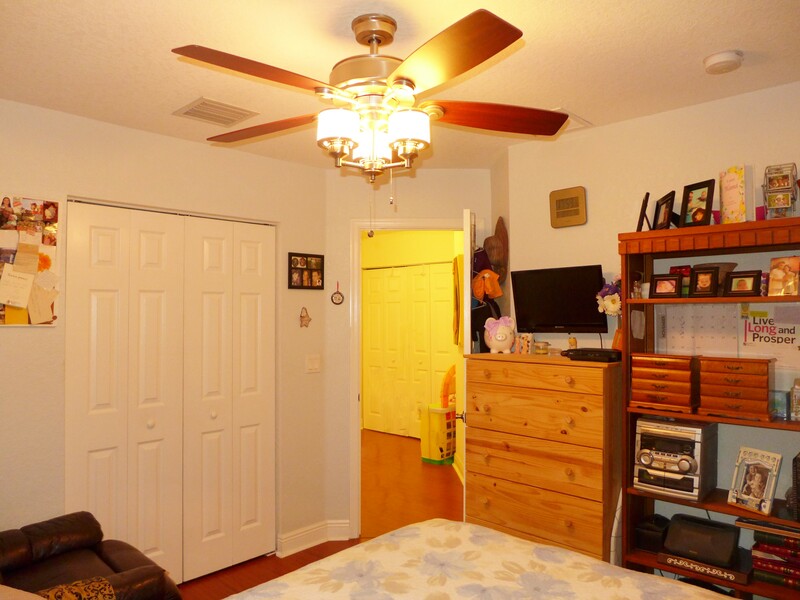 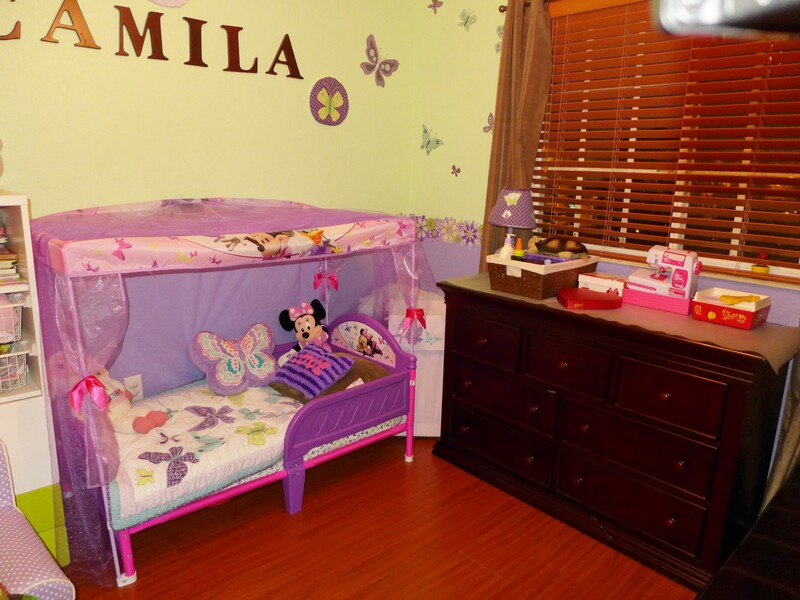 Knockdown Ceiling & Fans Throughout, Neutral 16″ Tile On First Floor, Wood Laminate Throughout Stairs & Bedrooms. 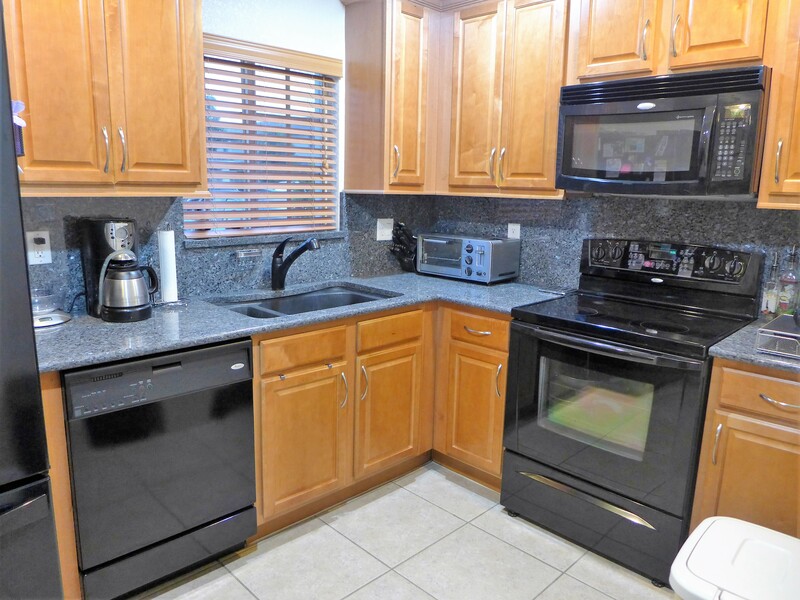 Granite Countertops With Undermount Sink, Modern Cherry Wood Cabinets Boasts The Eat-In Kitchen. 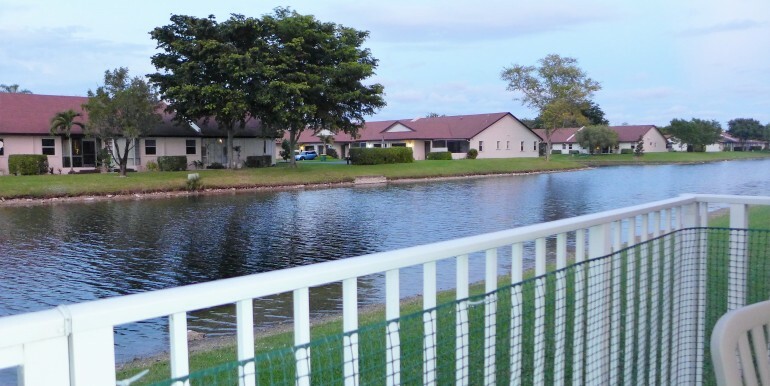 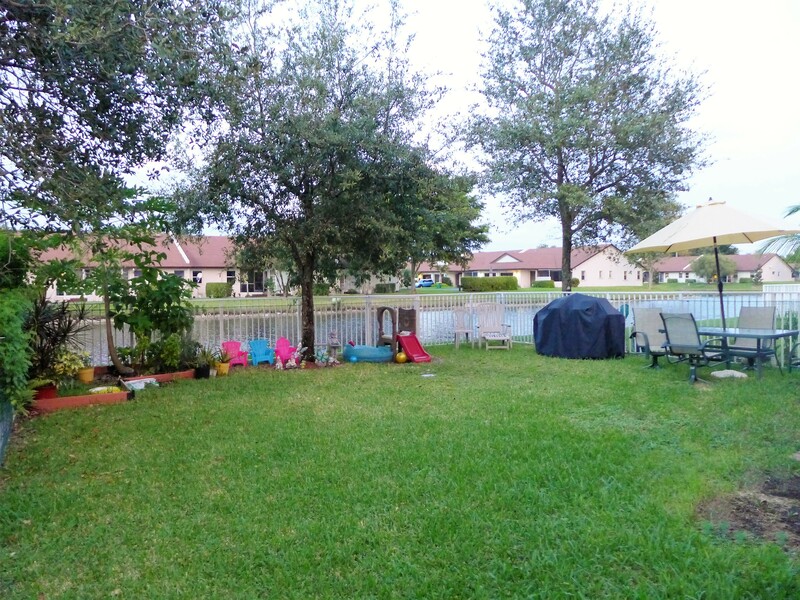 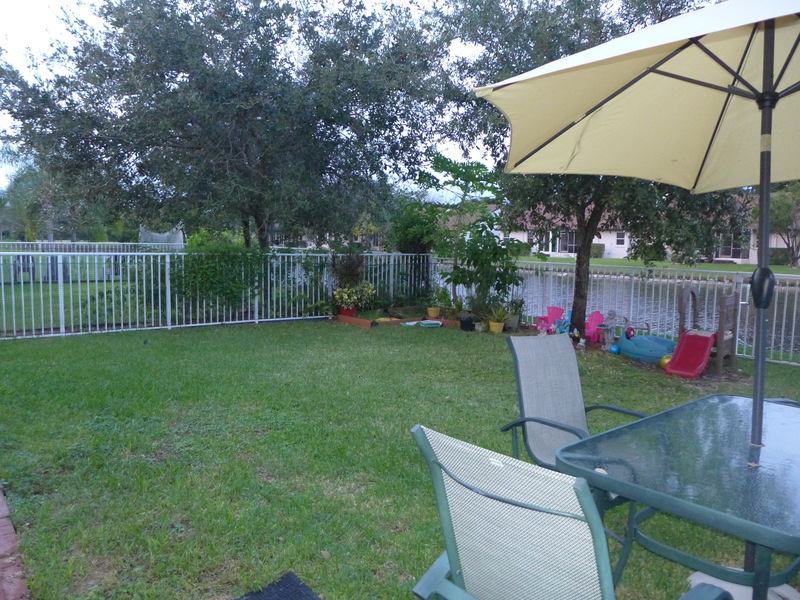 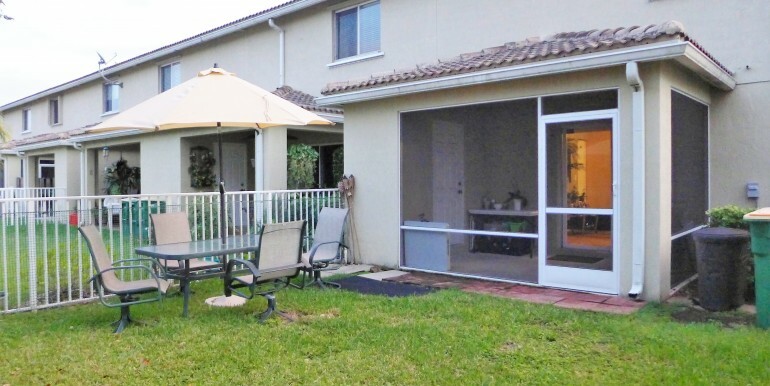 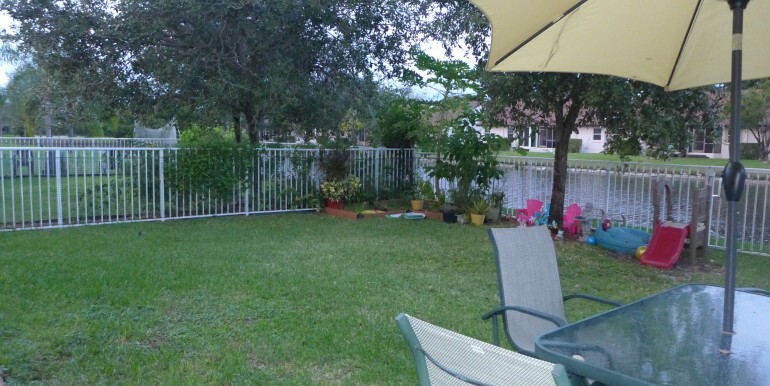 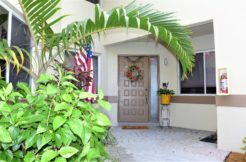 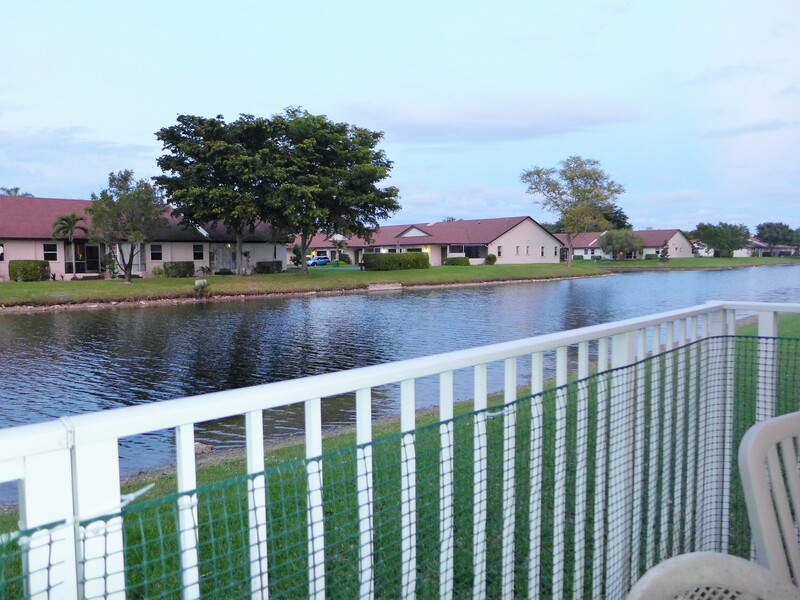 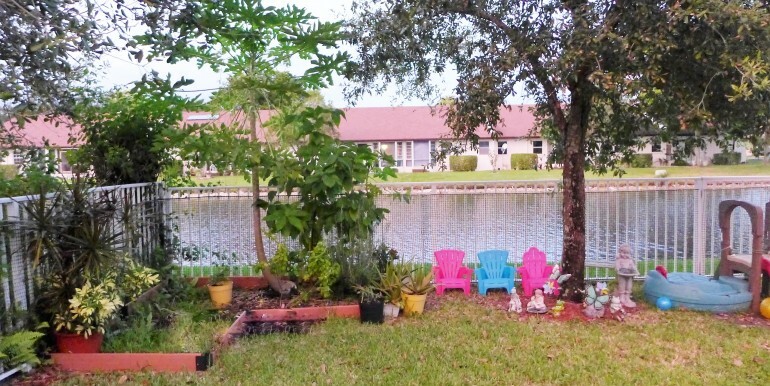 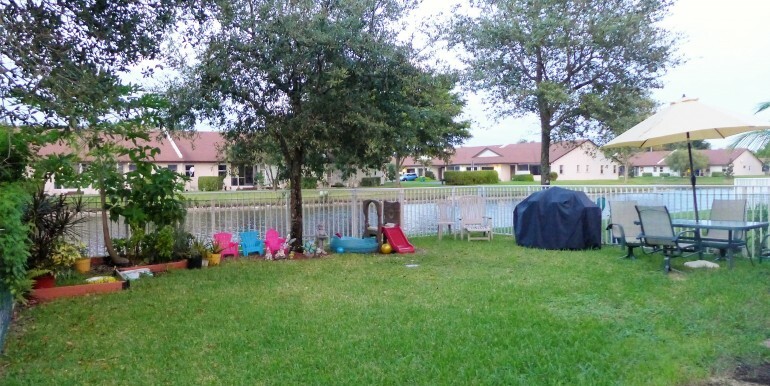 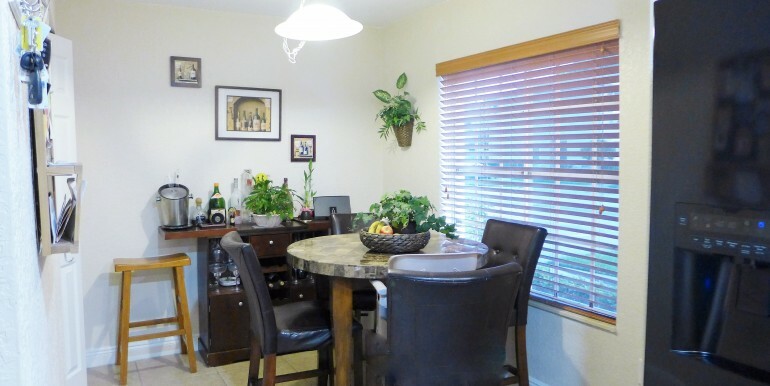 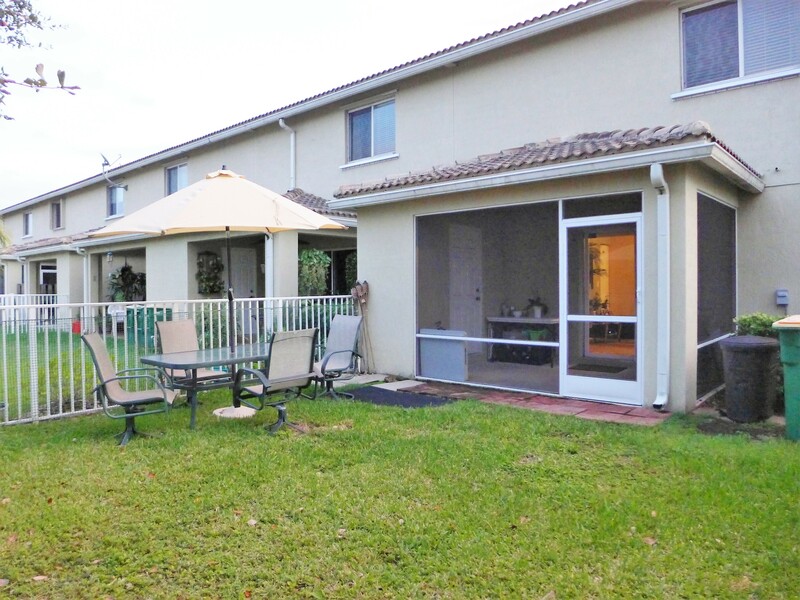 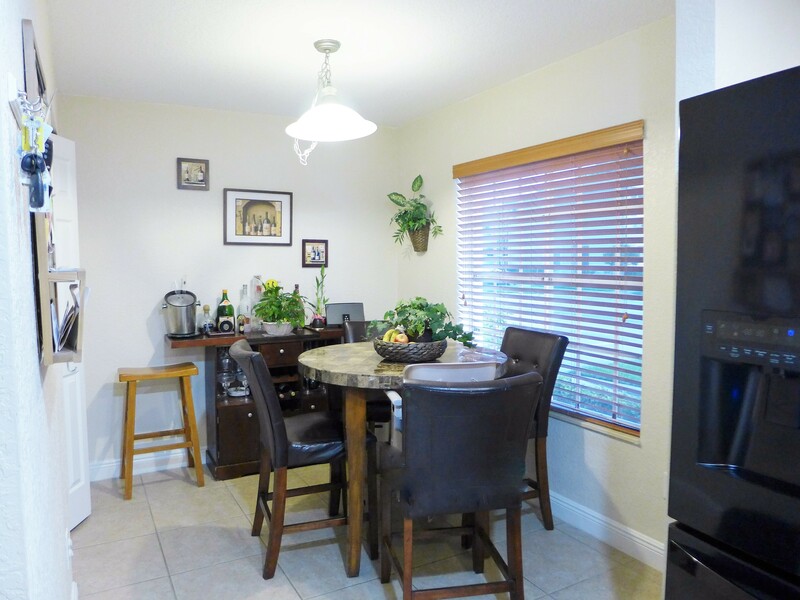 Screen Enclosed Patio W/Storage, Largest Fenced Yard In Community Overlooks Canal! 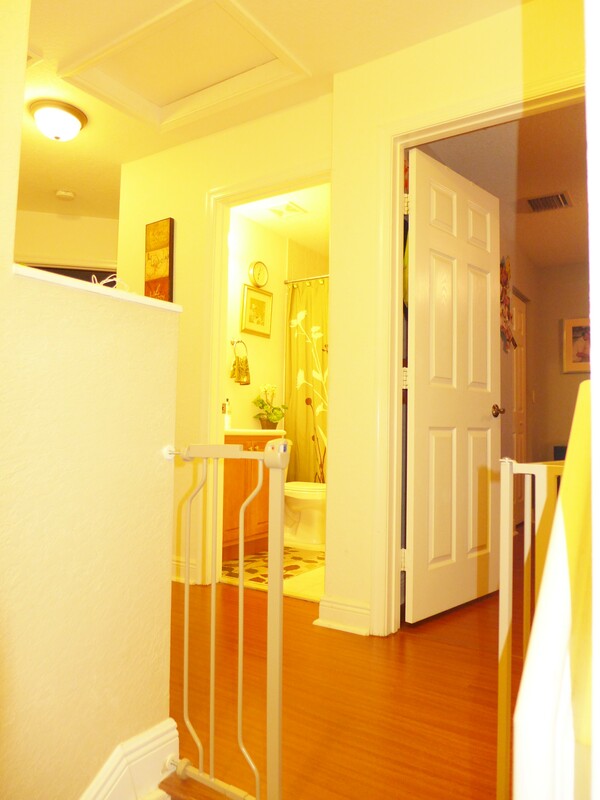 Beautiful View From Master, Walk In Closet, Bathroom W/Dual Sinks & Tub! 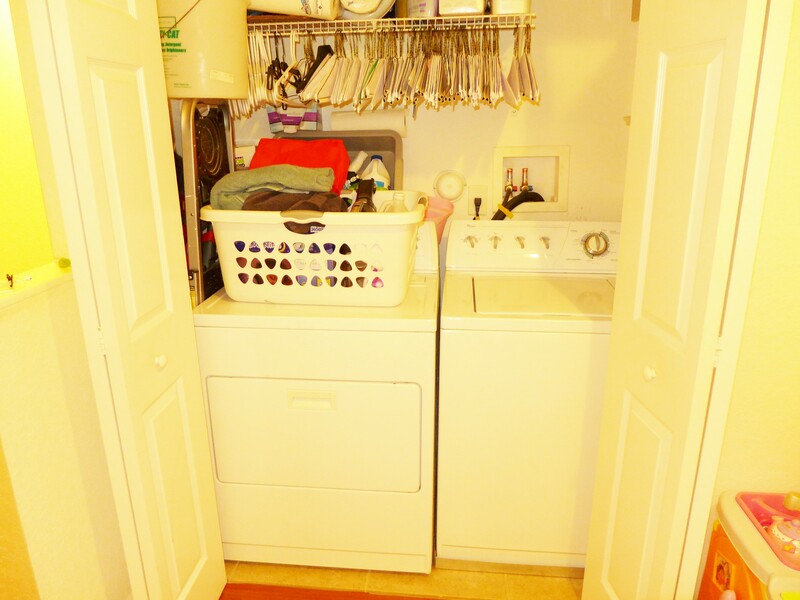 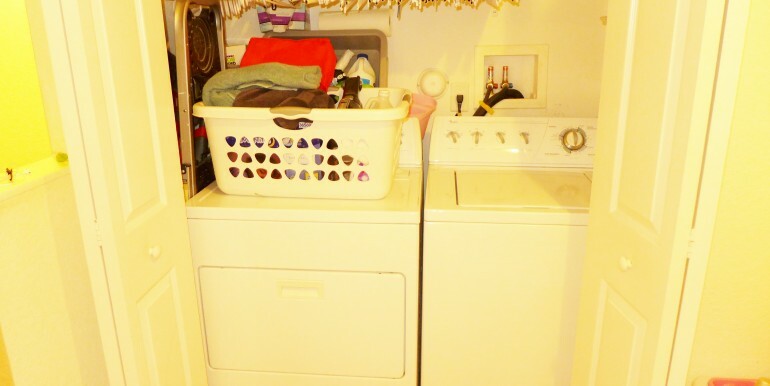 Washer & Dryer Upstairs, Plenty Of Storage Space. 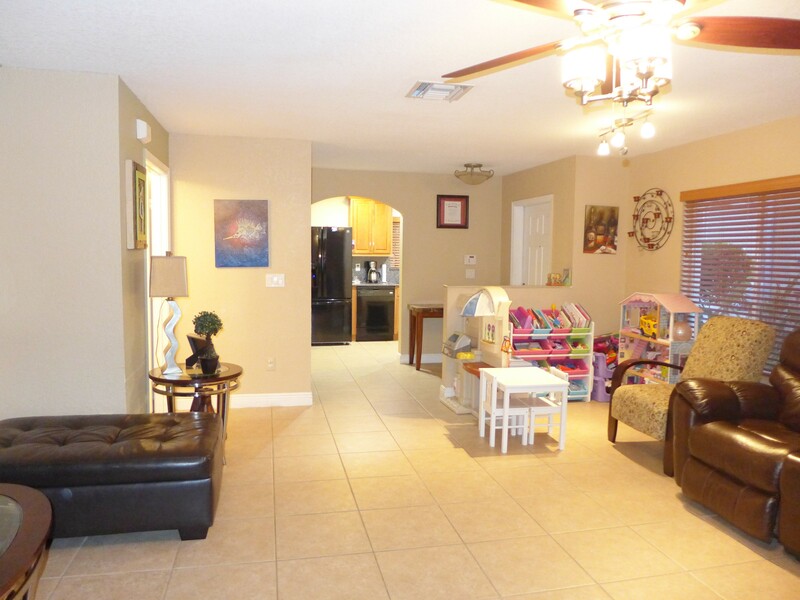 Well Maintained Resort Style Community Features Exercises Trails, Gym, Play Areas For Kids, Pool & Clubhouse!